March | 2019 | Sonic Smash-Music! The songwriter and producer of hip hop known as Jay Knox has released his latest official single, “Peace.” The single has been proudly published as an independent release without the involvement of the corporate music industry. Upbeat, off the cuff, and exhibiting some of the most uplifting lyrics ever to be freestyled, “Peace” showcases Jay Knox as an intriguing and versatile urban poet with lines and rhymes for miles. 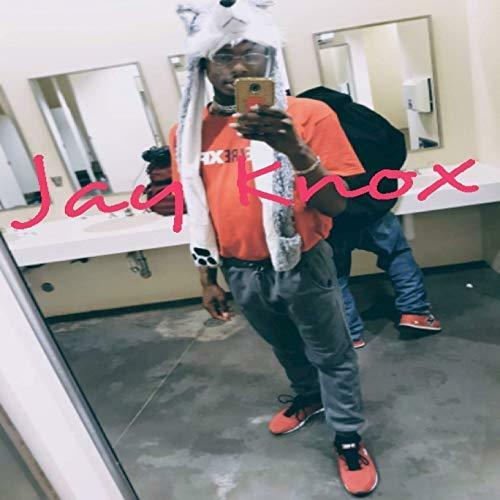 Grand Prairie, TX’s Jay Knox cites as main artistic influences Famous Dex and Lil Uzi Vert. 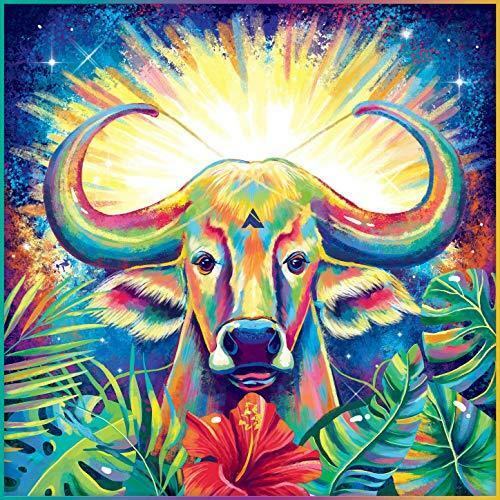 Jay Knox’s own sound takes elements from both of these and adds something fresh and unique for a result unlike anything today’s music fans have heard before. With an emphasis on strong, bass-filled back beats and the mic stylings of one of today’s most fresh and surprising underground artists, “Peace” by Jay Knox has a little something for every fan of modern hip hop. Though he’s more prominent today than perhaps ever before, Jay Knox remains a very down-to-earth performer, more than happy to answer questions from fans. “My name is Jay Knox and I love to make music and to dance,” Knox says of himself. This is really the heart and soul of his new “Peace” single. To hear “Peace” is to feel the music asking the listener to get up and dance. “Peace” by Jay Knox is available from over 600 quality digital music stores online worldwide now. Get in early, hip hop fans. The composer and performer of modern classical piano music known as Damien Cesbron has released his latest official album, “3 Métamorphoses Pour Piano.” The album contains nine original Damien Cesbron tracks for an approximate total listening time of 40 minutes. 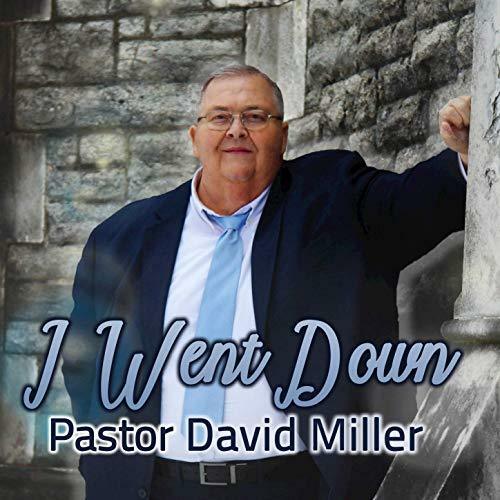 It has been proudly published as an independent release without the involvement of the corporate music industry. Evocative, illustrative, and accessible to both longtime fans of classical and new listeners alike, “3 Métamorphoses Pour Piano” showcases Damien Cesbron as a rising piano virtuoso and vivifying composer of original pieces at the same time. Damien Cesbron is a French artist teaching various music skills at Friborg Conservatory in Switzerland. In addition to piano, he is also proficient at synthesizers and double bass. He cites as main artistic influences Bach and Debussy in the classical category, Glass and Reich in the minimalist genre, and Kraftwerk and Boards of Canada from electronica music. Cesbron’s own sound takes elements from each of these and adds a raw, intuitive playfulness which pervades not only his performance but also his songwriting, resulting in casual, yet refined works which will appeal to a broad range of music fans. 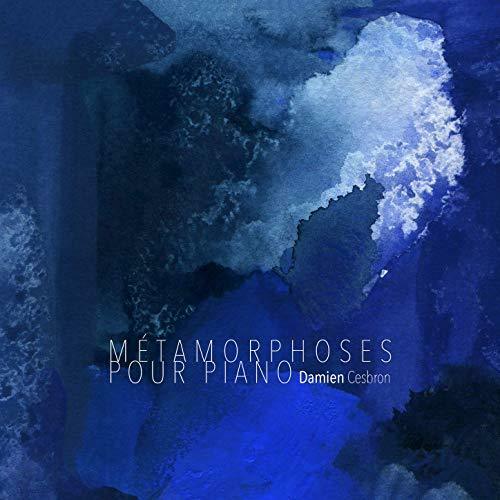 With an emphasis on texture, emotional draw and compositional minimalism, “3 Métamorphoses Pour Piano” by Damien Cesbron is deceptively deep, with treasures to find at every level for listeners looking to find profound, inner secrets, or just a little something special right beneath the surface. Damien Cesbron trained at Angers’s conservatory in France for 12 years in classical and jazz double bass, then graduated from the Boulogne-Billancourt’s conservatory (FR) and the Musikhochschule from Basel (Switzerland). His music has been described as a cross between jazz, improvisational and electronic music. Before the release of his first solo recordings, he collaborated on several classical and improvised music albums, as well as various productions of design and sound installation. “3 Métamorphoses Pour Piano” by Damien Cesbron is available from over 600 quality digital music stores online worldwide now. Get in early, modern classical piano fans. 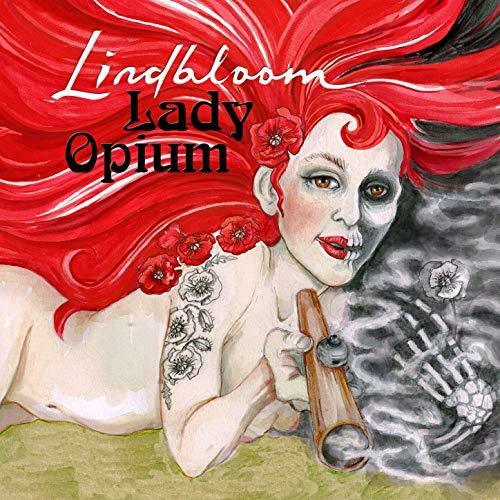 The songwriters and producers of rock known as Lindbloom have released their latest official album, “Lady Opium.” The album contains eight original Lindbloom tracks for an approximate total listening time of 35 mins. 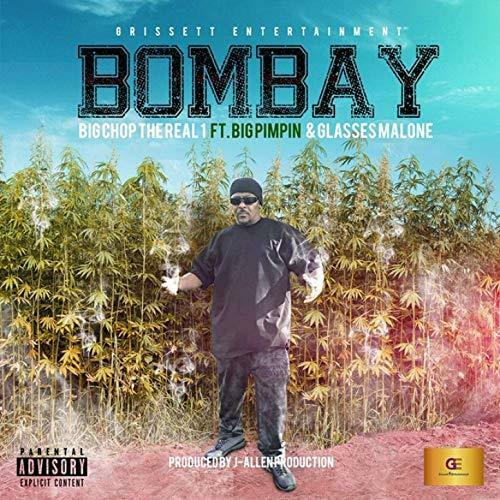 It has been proudly published as an independent release without the involvement of the corporate music industry. Funky, riffing, and surgically precise in its musicianship, “Lady Opium” showcases the Lindbloom crew as one of the most intriguing rock groups of the year so far and promises that they have plenty more where that came from. Much about “Lady Opium” and Lindbloom (often stylized LindblOOm) can be understood by noting the legendary pedigree of the band members. Göran Edman provides vocals (Yngwie Malmsteen), Morgan Ågren beats percussion (Frank Zappa), Samuel Olsson performs on keys (Joe Lynn Turner) and Jonathan Olsson slaps very prominent bass lines (Dynazty, Pain). The band is headed by guitarist Magnus Lindbloom, for whom “Lady Opium” is his first solo LP record. His musical vocabulary and technique have been celebrated by none other than guitar virtuoso Greg Howe. Stockholm, Sweden’s Lindbloom cite as main artistic influences Led Zeppelin, Rival Sons, Deep Purple, Fu Manchu, John Coltrane, Cobham, and (yes) Mahavishnu Orchestra. Lindbloom’s own sound takes elements from each of these and adds something fresh and unique for a result unlike anything today’s music fans have heard before. With an emphasis on pristine performances, expert songwriting and undeniable emotional effect, “Lady Opium” by Lindbloom has a little something for every rock fan. “Lady Opium” by Lindbloom is available from over 600 quality digital music stores online worldwide now. Get in early, rock fans.